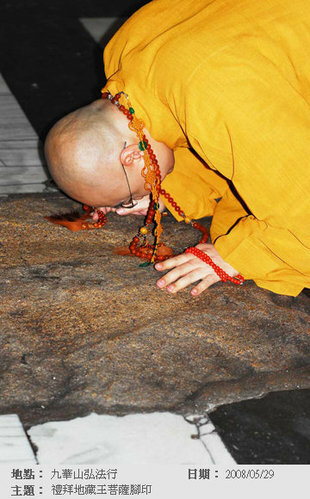 【菩薩為度眾生願成佛】Bodhisattvas wish to attain Buddha-hood to help sentient beings. Bodhisattvas wish to attain Buddha-hood to help sentient beings. 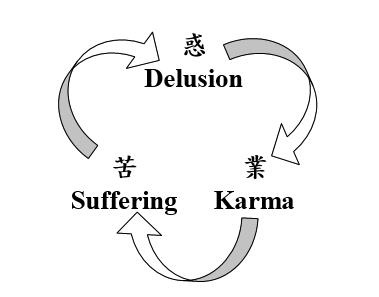 【無明是輪迴的起點】Ignorance is the starting point of cycle of existence. Ignorance is the starting point of cycle of existence. To practice the Dharma is to eradicate afflictions. when we misapply the teachings of the Buddha,we end up with even more afflictions. 1. To count the amount of merit and appraise the sources. 2. To assess his own virutes, whether perfect or deficient to deserve the bestowal. 3. To guard his mind against faults, greed in particular. 4. To have the right things and good medicine for curing the weakening body. 5. To receive this food in order to accomplish spiritual work. As long as there is attachment,there is suffering. The Buddha,the Dharma,and the Sangha are the Triple Gem. 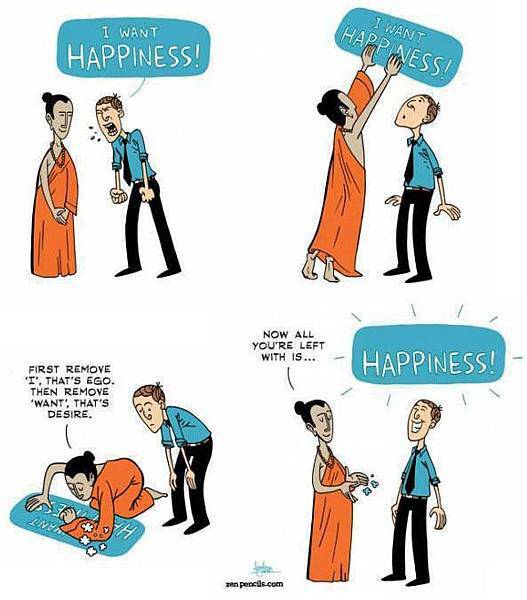 Buddhism is away of life . The Buddha is our teacher and also our doctor. A Buddha is a fully enlightened sentient being. 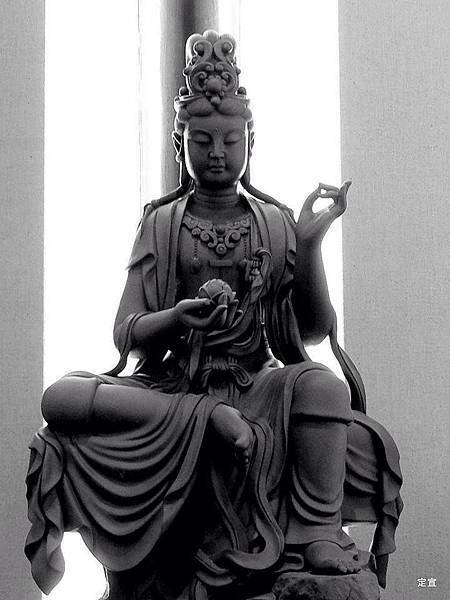 There are innumberable Buddhas in the universe. 1. At times, even when a practitioner has a strong faith and devotion to Buddha-dharma, he will still be subjected to great difficulties for lack of the proper views. Medicine Buddha is a fully enlightened being. To understand who he is, what his nature is, what his function is, and so on, we first need to understand what an enlightened being is. Generally, 'being' means any being who experiences feelings – pleasant, unpleasant, or neutral. Thus we are beings, and animals are beings; but houses and plants are not beings because they do not experience any feelings. There are two types of being: sentient beings and enlightened beings. A sentient being, or living being, is a being whose mind is afflicted by the darkness of ignorance. An enlightened being is a being who is completely free from the darkness of ignorance. Just as sentient beings have many different aspects, so do enlightened beings. Enlightened beings emanate countless different forms for the benefit of living beings. Sometimes they appear as Deities, sometimes as humans, sometimes as non-humans. Sometimes they appear as Buddhist Teachers, sometimes non-Buddhist Teachers, sometimes as crazy people or evil people, and sometimes even as inanimate objects. Emanations of enlightened beings pervade the whole world, but because our mind is covered by ignorance we do not recognize them. We cannot say who or what is an emanation of a Buddha. The yoga method of the Medicine Buddha was taught by Guru Padmasambhava in the collection of teachings called Jewel Treasure. It was taught to enable those who practiced it to diagnose and treat their patients perfectly, particularly in times when the five degenerations were flourishing. Because the pure wisdom of the omniscient mind, the dharmakaya, is bound by infinite compassion for living beings, it manifested in various aspects to eliminate different obstacles of living beings. Such deities as the seven Medicine Buddhas manifested in order to pacify the obstacles to the achievement of even temporary happiness, and especially the ultimate happiness of full enlightenment. 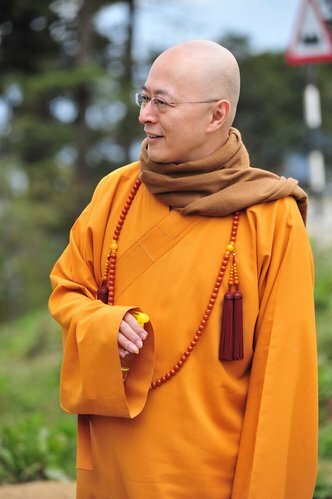 The reason they also bring success is that in the past when they were bodhisattvas practicing the path to enlightenment, they promised and made extensive prayers to actualize all the prayers of living beings of the degenerate time, when the teachings of Shakyamuni Buddha are in decline. They generated a very strong intention to become enlightened for this reason; this was their motivation for meditating on and actualizing the path. This is why it is important to pray every day to Medicine Buddha, not only for the healing of disease, but also for the success of our Dharma practice and other activities. As the Buddha’s holy speech is irrevocable, we can trust the power of the Medicine Buddhas to quickly grant blessings to sentient beings in these degenerate times. If we pray to the Medicine Buddhas we will quickly be able to accomplish everything that we wish. Merely hearing the name of the Medicine Buddha or the Medicine Buddha mantra closes the door to rebirth in the lower realms. We should not have any doubt in regard to these benefits.